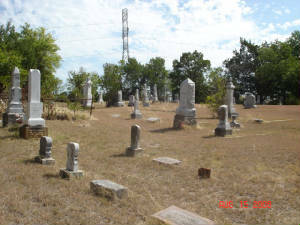 At one time there were over 120 known cemeteries in Denton County, TX. 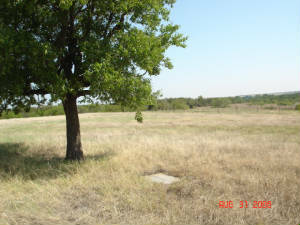 Several dozen cemeteries were moved or lost in the creation of Lake Lewisville in the southeastern part of the county. It is my hope to record every known burial in the county. 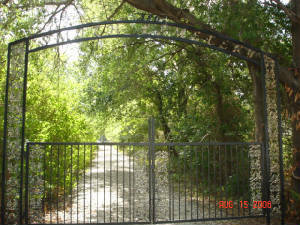 See right-hand column under picture of Smith Cemetery gates. The Bates Cemetery is no more. 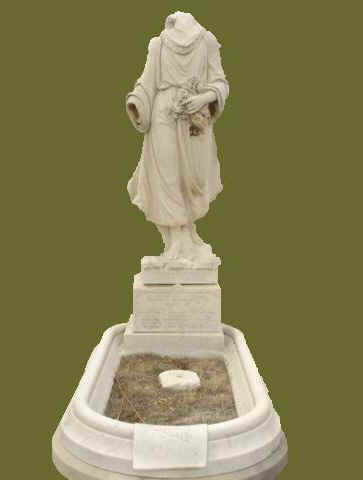 As of November 2007, the two brothers (George and William) were reinterred along side their parents in Lincoln Park Cemetery. A housing development is going up on the former burial spot.